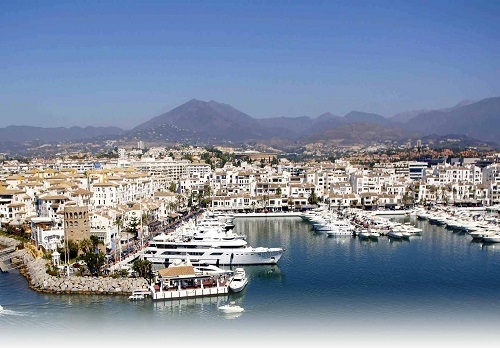 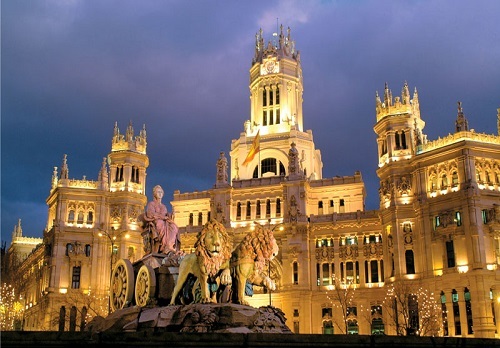 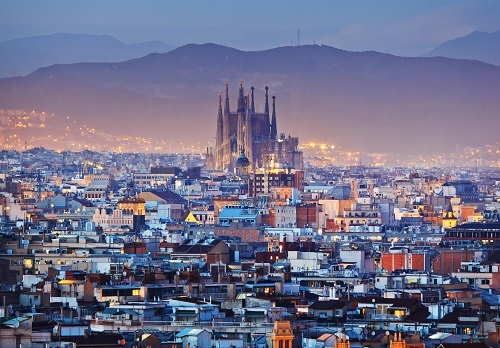 Spain is one of the most prestigious destinations in Europe. 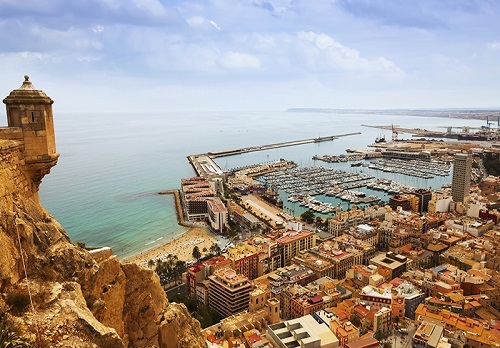 Set in modernised and stunning locales, trending IVF centres in Spain offer five star accommodations, tranquil adventures, and cutting-edge medical facilities. 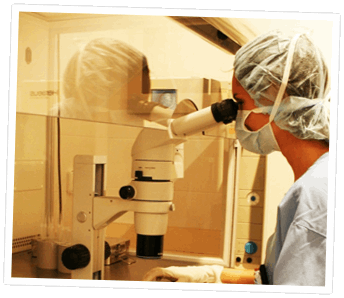 Choose a location, an IVF clinic and learn your treatment costs...Instantly! 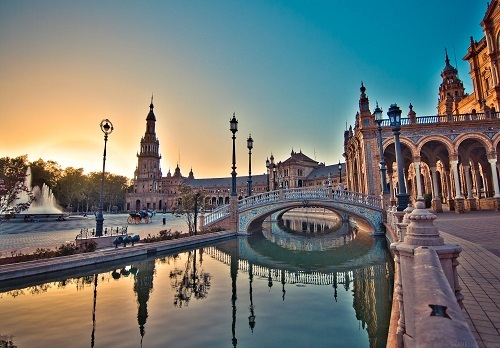 For many years, in-vitro fertilisation centres in Spain have been internationally recognised for a combination of exclusive fertility management and effective world-class procedures, up-to-date resources and the unwavering reviews of tremendously gratified new parents.